Despite posting weak numbers in the first half of FY2017-18 largely due to GST uncertainties and de-stocking by dealers, traction in the domestic tyre industry is expected to recover in latter half of FY2018-19. 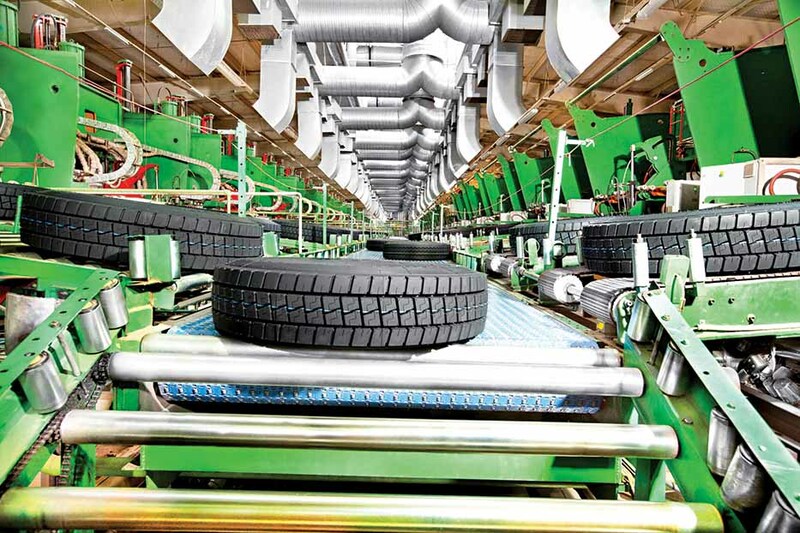 Credit rating agency ICRA expects the tyre industry to post volume growth of up to eight per cent, posting unit volumes of nearly 1,805 lakh tyres in FY2018-19. It is expected to hover at a growth rate of eight to 10 per cent between 2018 and 2022. Following three years of subdued performance, industry revenues rose a good 12.6 per cent in the second quarter of FY2017-18. This growth, according to ICRA, was fueled by strong demand across product categories. By OEM segments especially. After two weak years in tonnage terms, the replacement demand in the TBR segment is returning. It posted a seven per cent growth in FY2017-18. With the unit and tonnage market expected to post a growth of eight to 8.5 per cent and 6.5 to seven per cent respectively in FY2018-19, the industry is expected to be influenced by natural rubber prices, witnessing an interim spike of 30 per cent during the February-March 2017 period. The prices hovered around Rs.130 per kg during the first three-quarters of FY2017-18. 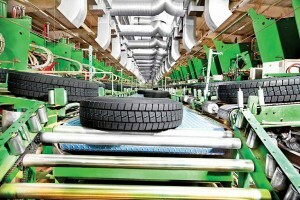 At the other end, exports in tyre industry have remained strong two years in a row. Demonetisation too believed to have had a positive impact on the domestic tyre industry. Chinese tyre exports dropped 10.5 per cent in value terms as a testimony.,.